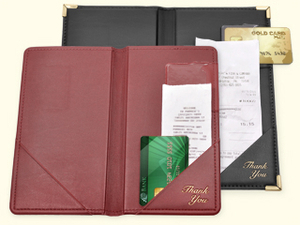 Show your guests that you appreciate their patronage by presenting the check inside one of our handsome, simulated leather check presenters. 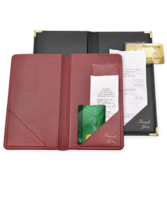 Show your guests that you appreciate their patronage by presenting the check inside one of our handsome, simulated leather check presenters. Shop online with the Menu Shoppe today.